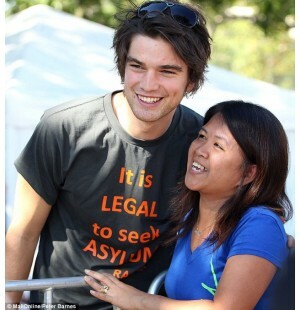 Short sleeve cotton T-shirt for those little RACS supporters. The front bears our important.. 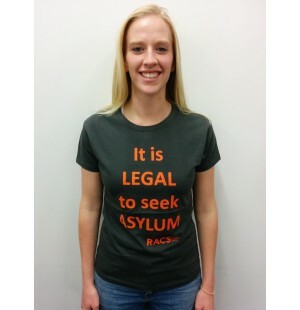 The "It Is LEGAL To Seek ASYLUM" RACS T-shirt. Short sleeve & made of cotton, the front bears ou..